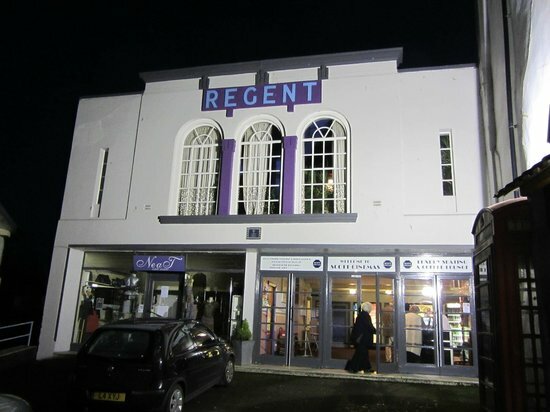 After agreeing on a large insurance claim, the owner of an Art Deco cinema from the 1930s is now planning to rebuild the Regent Cinema which was razed by a large fire in March 2016 which resulted in the roof collapsing. 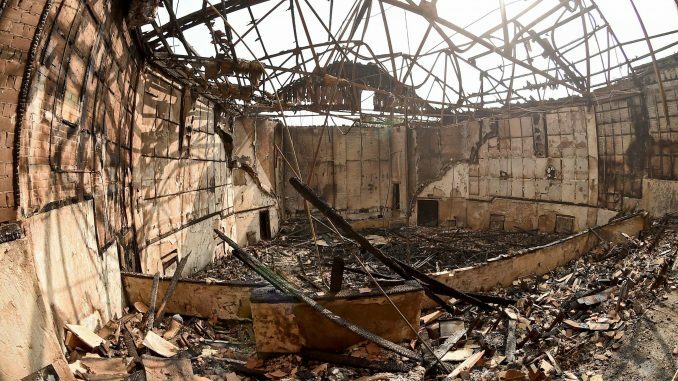 The fire in the building which is listed as Grade II is said to have started due to an electrical problem and by the time the fire was put out, the auditorium was totally gutted and the owner Scott Cinemas demolished it so the cinema could be rebuilt. The foyer only suffered a little cosmetic damage. According to a spokesperson from the company, it has taken a much longer duration to finish things up with the insurance company than the company had anticipated but they want the people in Lyme Regis to know that they are doing their best to move things along as quickly as possible. He also added that the owners were sure the Regent will be back to its former glory after being rebuilt. He also thanked residents for their support and he said that the company could see that the cinema was important to the town’s people. 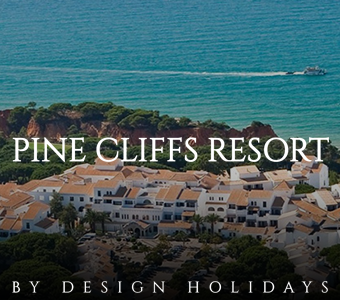 The company is yet to submit a planning application for the new building although the insurance issue has been brought to an end. Scott Cinemas’ Peter Hoare has said that their architects were still in discussions with a quantity surveyor so they could ascertain a number of building costs and they were unable to start on the planning application until that process was concluded. One of the people who is really looking forward to the return of the cinema which was very popular in town is Jeff Scowen, the councillor for Lyme Regis town. He said that as the Regent burnt, people were crying openly due to the immense shock and sadness at losing such an icon. That, he says, shows just what the cinema meant to the community. He also adds that the sadness turned to joy this week as it was confirmed that the cinema will be rebuilt. Scowen did, however, point out that the task of rebuilding wouldn’t be an easy one but it was important to stay positive because the cinema would be back in all its glory. According to the councillor, they are hoping that the building plans will be submitted in the months to come.